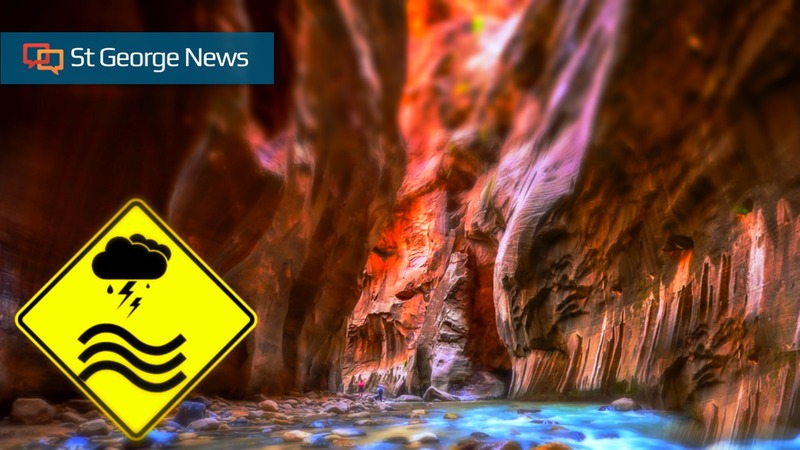 ST. GEORGE— In case you missed it, here is your weekend recap of the top five most viewed stories published on St. George News from Saturday and Sunday, March 2-3. ZION NATIONAL PARK — The Zion-Mt. Carmel Highway that connects state Route 9 between Springdale and Mt. Carmel Junction is closed due to falling rock debris. 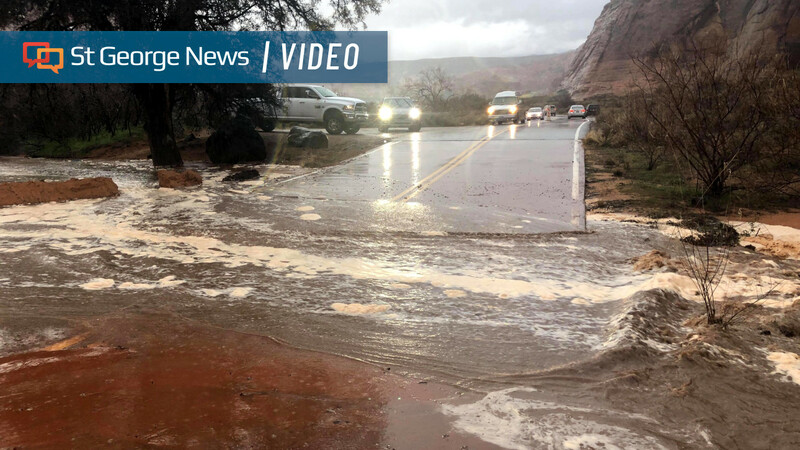 ST. GEORGE — Rainfall has resulted in minor flooding at Snow Canyon State Park Saturday evening. 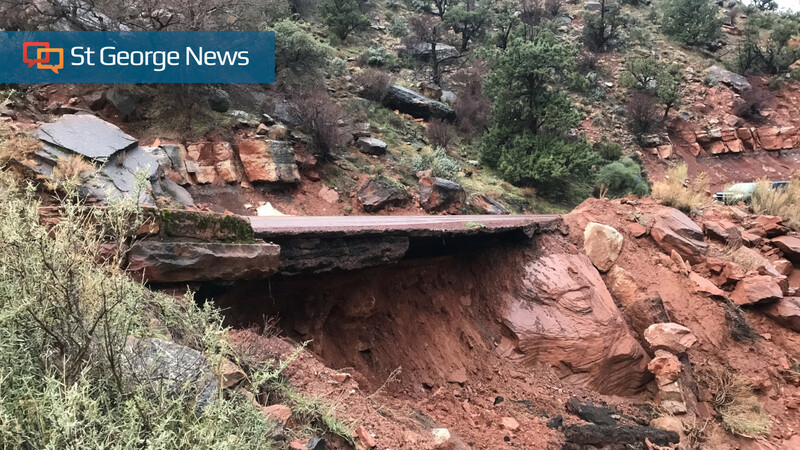 A park representative said minor flooding is common when there is consistent rainfall in the park, with water often flowing into washes that would normally be dry. 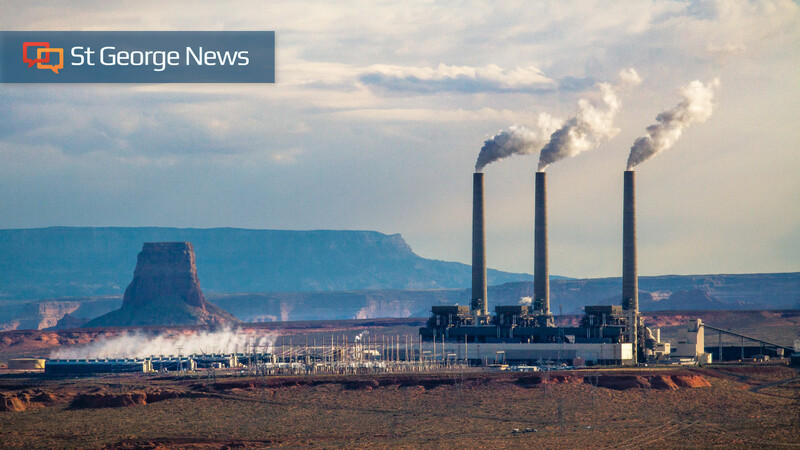 FLAGSTAFF, Ariz. (AP) — The owners of one of the largest coal-fired power plants in the West say negotiations with a tribe to take over the plant have hit an impasse. 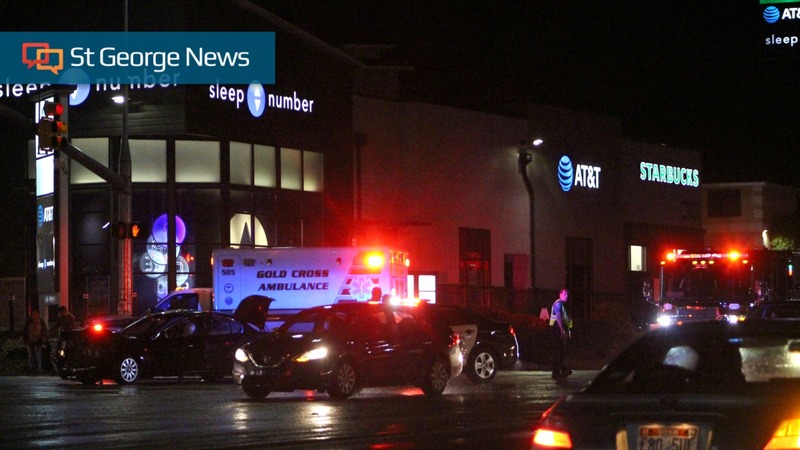 WASHINGTON CITY — Several people escaped serious injury Saturday evening after a hasty left turn in a busy intersection in Washington City triggered an initial crash that was followed by a secondary collision.